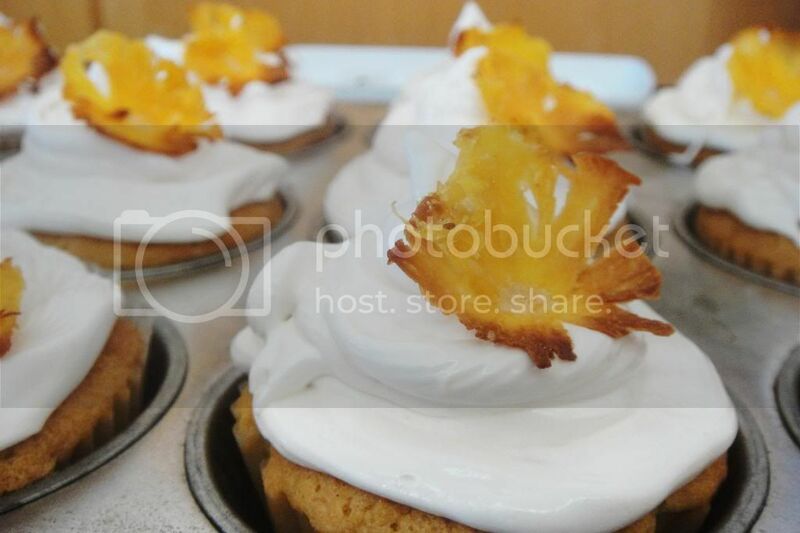 I found a picture of these pineapple flowers on Pintrest and thought them to be so beautiful and impressive on top of a cupcake. On further reading I found out they were not only beautiful and impressive but also really easy to make! At the recent City Bowl Wine Market I got hold of 3 baby pineapples- I would recommend 2 large pineapples or 3 baby ones during your learning stages of making these because there is lots of wastage and mistakes. Then slice off the top and bottom of your pineapple, cut off all the rind, and use a sharp knife to ensure all the eyes have been removed. You now have a perfectly naked pineapple. This is were it gets tricky and you’re left with lots of wastage. 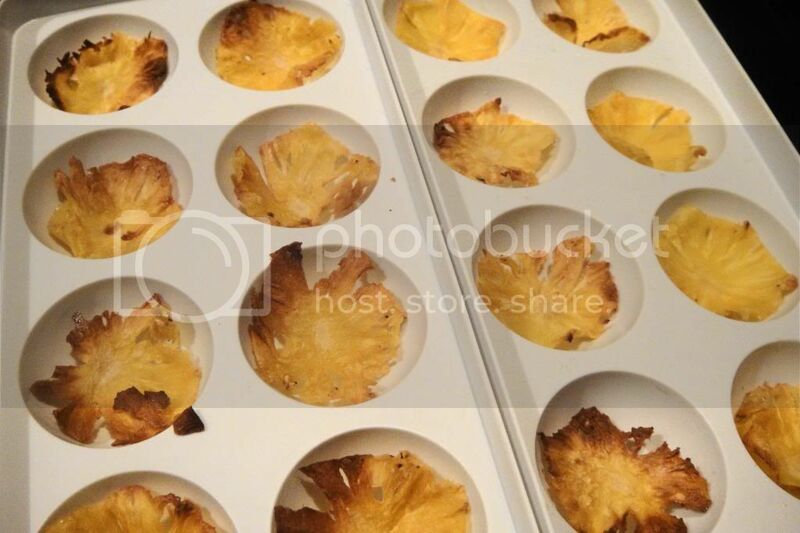 If you are wanting 12 pineapple flowers for a dozen cupcakes I would recommend making 16-24 pineapple flowers because not all of them work perfectly and allowing space for error will save you frustration in the future. 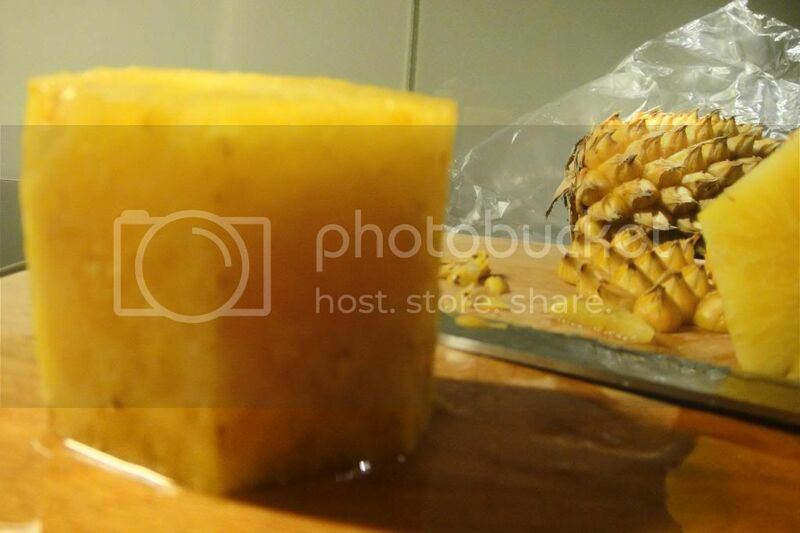 Then taking your sharpest thinest knife, slice the thinest slices of pineapple possible. The ones that fail- and are not perfect circles- use for snacking while you work. 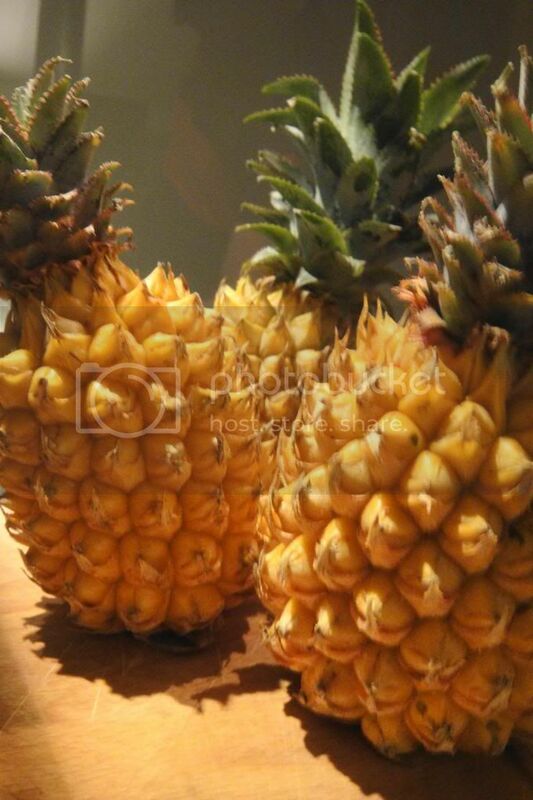 You want to try chose your most perfect 16 pineapple circles with the hopes of making the most perfect flowers. 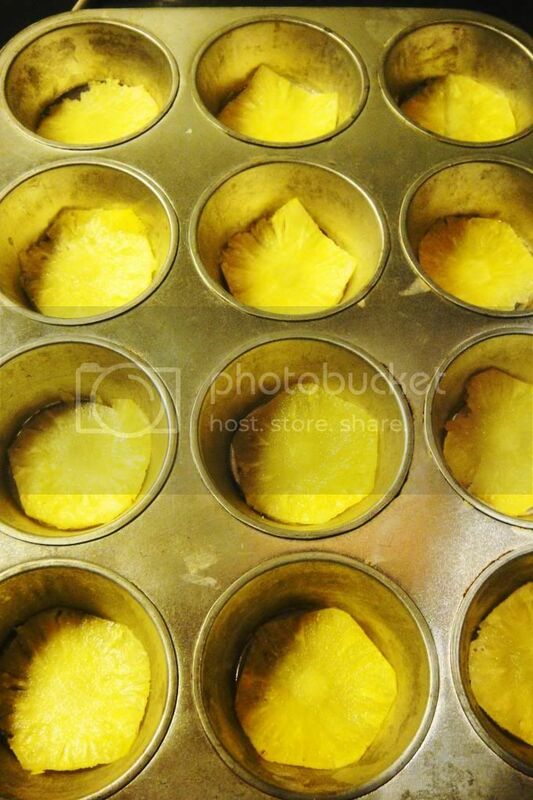 Take these 16 pineapple circles and place them each in the middle of a hole in your cupcake trays. The cupcake trays help the flower to form a better shape. Now this next instruction is very subjective because it depends on how thinly you were able to cut your pineapple circles. My pineapple circles went in for 20minutes, then were pulled out and turned over and put in for another 10minutes. I left them out over night in their cupcake holes covered with a cloth and they made beautiful cupcakes the next day! But should they still be mushy – then you need to leave them in for a little longer. If you’re looking for a recipe to make use of your pineapple flowers – why don’t you try my Meringue Cupcakes with Pineapple Flowers? They look impressive- but require minimal effort or skill!